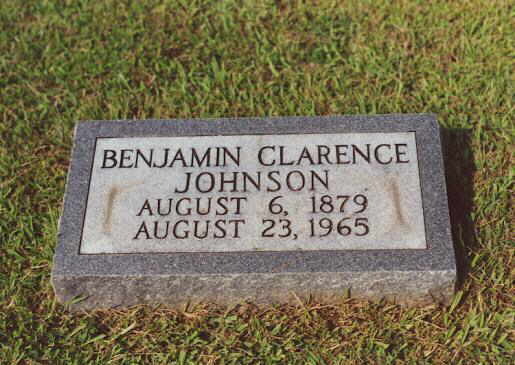 Benjamin James "Clarence" Johnson was the son of Hillary E. & Ann Marie (Thompson) Johnson. He was born August 6, 1879 and died August 23, 1965. 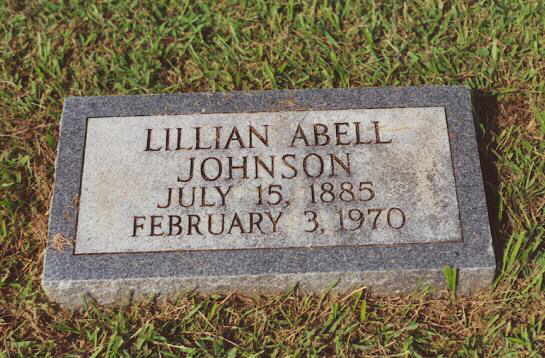 He married Mary Lillian Abell before 1906 in St. Mary's County. 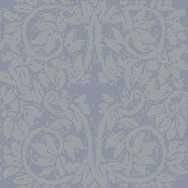 Mary Rosalee Johnson married Frederick Abell Norris, born June 21, 1908 and who died July 25, 1987.